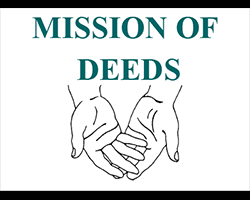 Join us as we staff the Mission of Deeds on our monthly Saturday morning. Duties may include answering phones, assisting clients with furniture selections, restocking shelves, accepting donations, and packing trucks. There is something for everyone in this service project!